Wow! 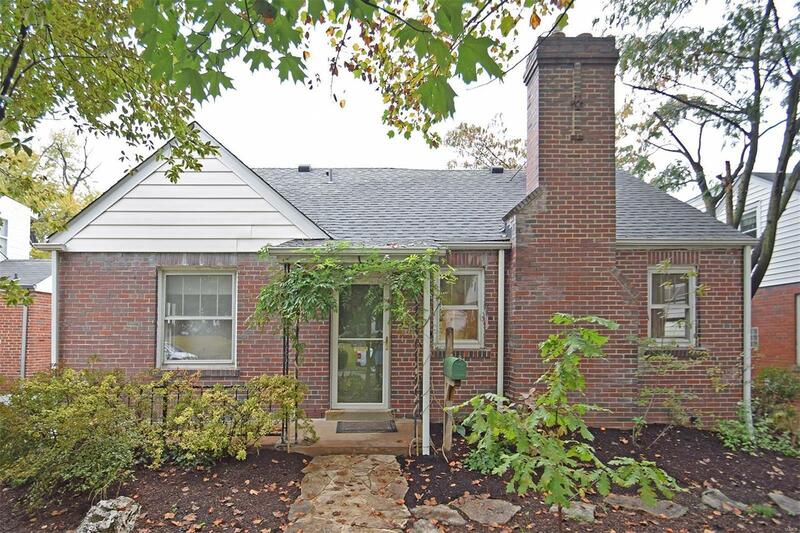 This expanded Kirkwood Bungalow is so much more than what you'd expect! Located in an amazing family oriented neighborhood within walking distance of Tillman Elementary. Full of extras like a KITCHEN ADDITION, MAIN FLOOR LAUNDRY, Original Plaster Coved Ceilings, and a Masonry Fireplace. The entire house is freshly painted, and the solid wood floors have just been refinished to original luster. Choose the location of your new Master Bedroom - upstairs in the conversion with a Full Bath, or on the Main Floor. Other rooms include a well proportioned Dining Room and a cozy Living Room. The kitchen addition includes a roomy Breakfast Room with access to the SCREENED-IN PORCH and big flat yard. The main floor bath has been expertly renovated with marble floors and, and upgraded lighting and fixtures. Other recent upgrades include a newer roof, some new windows, HVAC, and more. Outside you'll find a very nice flat yard with water features in back and extensive plantings.